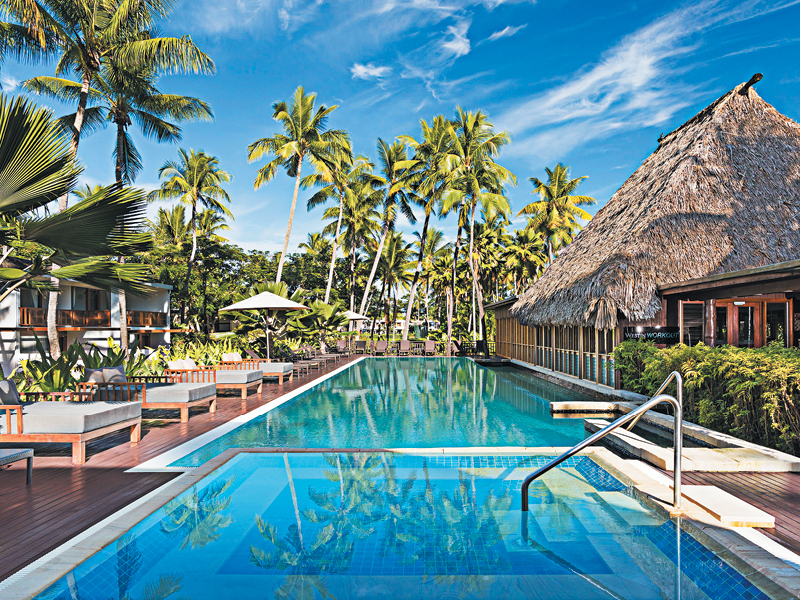 Ultimate Spa | Exclusive My Fiji Pampering Offer! Treat yourself to the ultimate pampering experience exclusive to My Fiji! No holiday is complete without a little pampering. At My Fiji, we firmly believe this and that’s why we’ve made our pampering offerings even better! 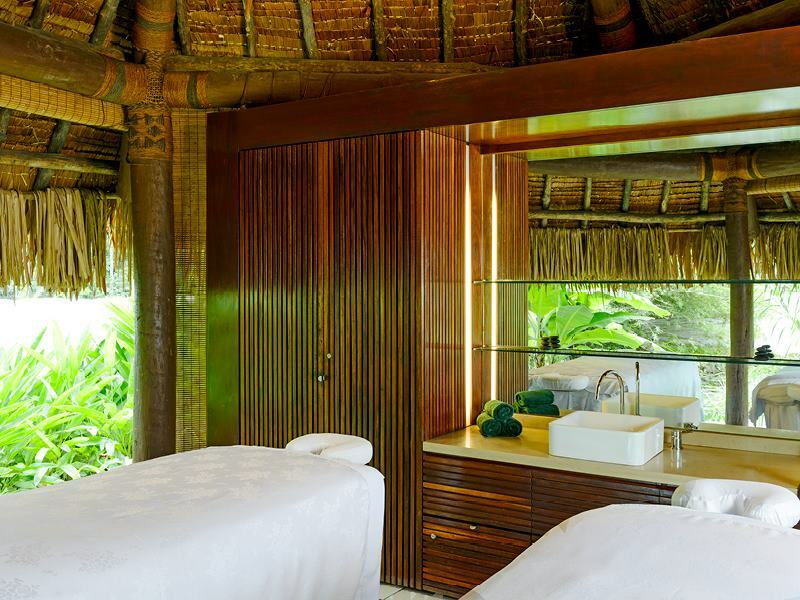 Treat yourself to the Ultimate Spa experience when you next visit Fiji. 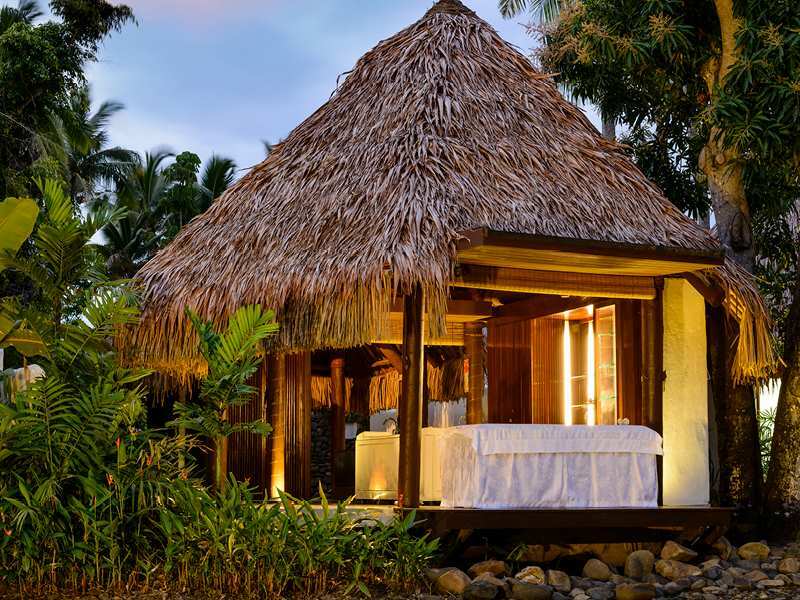 Simply stay 7 or more nights at the Westin Denarau Island Resort Fiji and get set to completely unwind! Bask in the blissful serenity of the Heavenly Spa by Westin to enjoy sensory pleasure and spiritual healing. With award-winning services and your choice of 6 outstanding treatments, this is the ideal way to relax! Enter the tranquil Heavenly Spa by Westin and feel your stress instantly melt away. Surrounded by 1,350sq. metres of lush meditative gardens, this award-winning day spa boasts 10 beautifully appointed treatment rooms, 2 serene private suites and an extensive menu of renewing, indulgent services. Melt under the expert touch of the staff and let yourself completely relax. Start with a Warm Sea Shell Ritual to restore balance and relieve tension, then return again for an Essential Fingers & Toes treatment or perhaps an Energise Scrub! This exclusive My Fiji offer entitles you to 1 of 6 Ultimate Spa treatments per person, per day at the Heavenly Spa by Westin for up to 60-minutes at a time*. Simply book in, unwind and indulge your body and mind! At Heavenly Spa by Westin you’ll definitely be in good hands! Sound good? Contact our My Fiji Holiday Experts for more information or take a look below at our incredible Unlimited Spa packages!